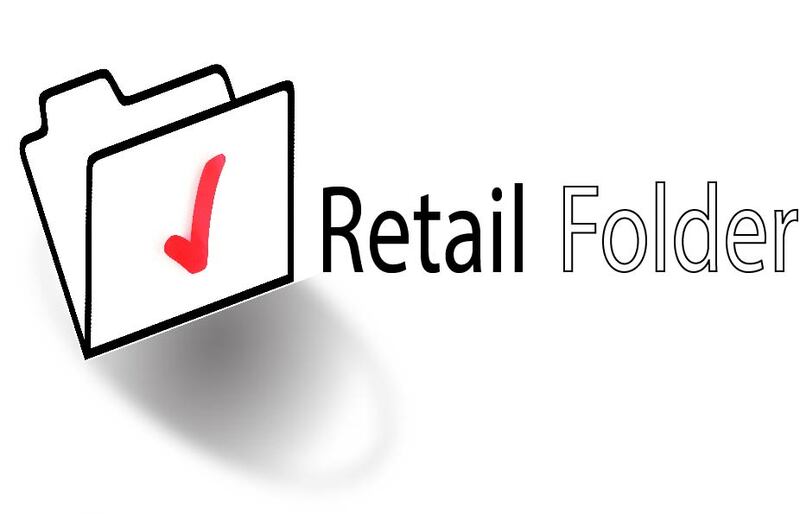 Retail Folder - Find the best products and services! Finest 5 Star business directory. : Football News with NO SPOILER! LADY GAGA PERFORMING NATIONAL ANTHEM! 2-07-16 Kitten Bowl III (3) Adorable Kittens! 1-10-2016 With the playoffs in full swing, there are two games today. First, the Seattle Seahawks are at the Minnesota Vikings in the third coldest game ever played at negative 6 degrees Fahrenheit (-6F). Holly cow. Second, the Green Bay Packers will be playing at the Washington Redskins. It should be a shoot-out of a Football playoff! Obviously you can go to http://www.nfl.com/ but BEWARE OF SPOILERS! 1-24-2016 - National Football League - NFC and AFC Championships are both today!